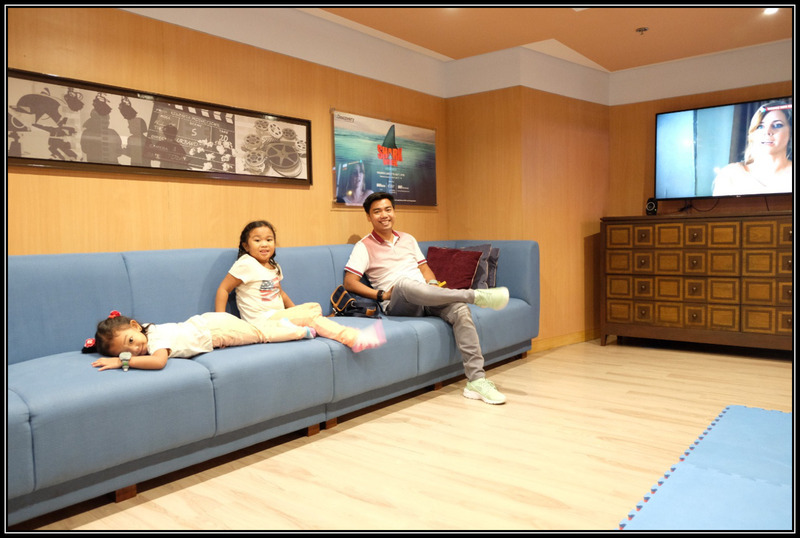 My husband and I love seeing our kids’ happy, simple lang naman gusto nila eh yung makapag bonding kaming family while playing around and I know that the best way to teach them is through play. Kaya we make sure that we spend more time with them everyday especially during weekends. 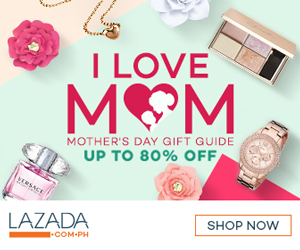 We also allow our kids to use Ipad everyday for 1 hour only, yes 1 hour lang (8pm – 9pm) because that’s the time na kakain ako, magluluto ng babaunin namin the following day etc. #MeTime should I say. 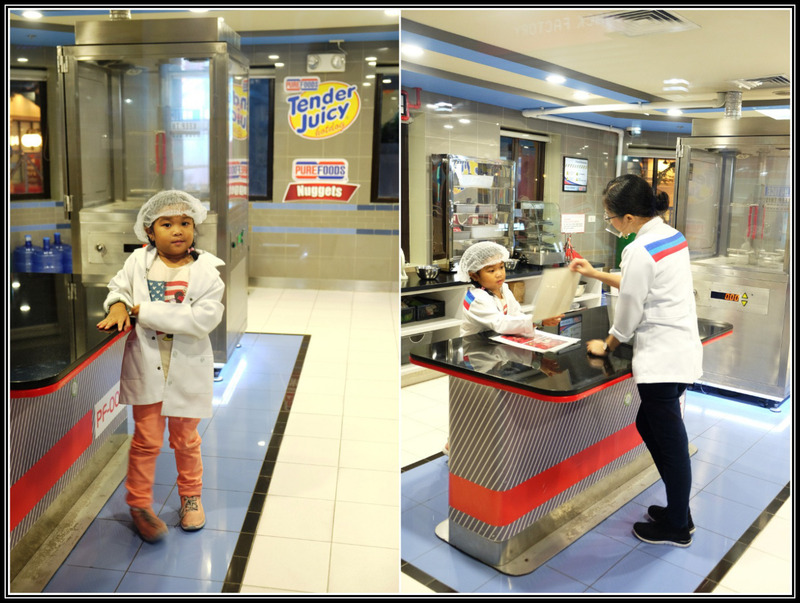 Anyway, our panganay saw the commercial of KidZania Manila while browsing the videos in youtube and requested us to visit this place soon, super na curious ang bagets and because of this, my husband decided to visit KidZania Manila on his birthday. 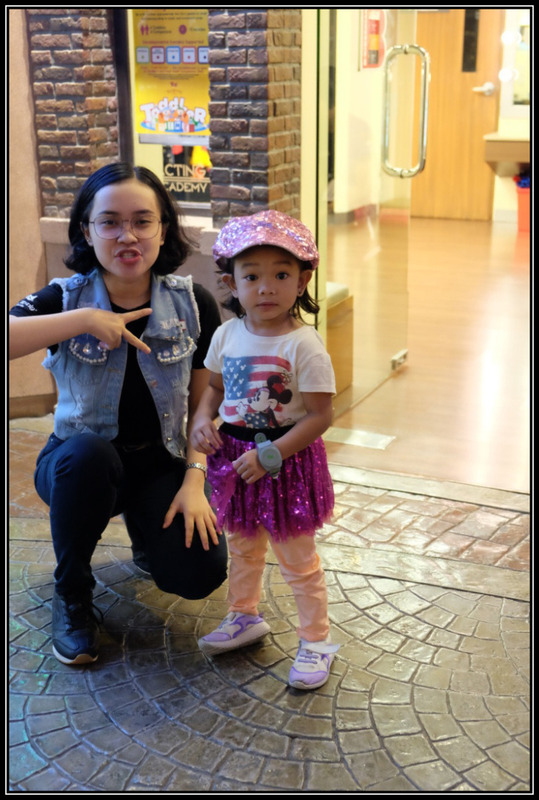 We used our vacation leave and spend our time with the kiddos, Yes! Kaming 4 lang and this is very challenging for us, 2 kids in tow is not easy kaya we make sure that we have full of energy that day. 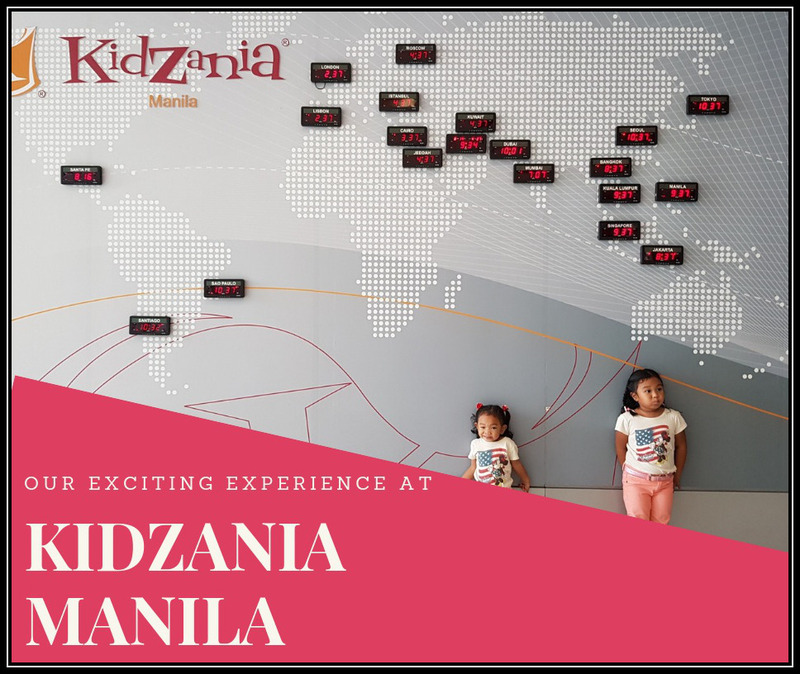 KidZania Manila is one of our bucket lists to visit with our kids as we heard lots of positive feedback about this place however upon checking to their website, children below 3 years old and 11 months are not allowed to try role-playing activities. Good thing we got a great deal at deal grocer that offers Adult Day Pass and Toddler Day Pass which is valid from Tuesday to Friday only. Another blessing in disguise is during our plan trip, they offer “Toddler Time” meaning there are some activities / role-play establishments that has special offer for toddlers only (2 - 3 years old and 11 months during the time of visit) as it was based on the key developmental milestones of children through the general ages and stages approach. . Yehey! Pwede mag role-play si Rhaine! 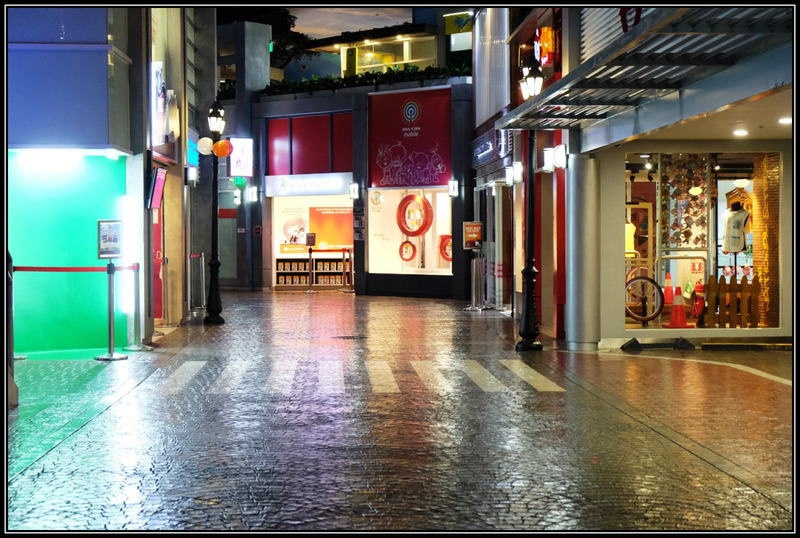 If you are going to use the deal grocer voucher, you need to make a reservation at least one day before your prefer visit. 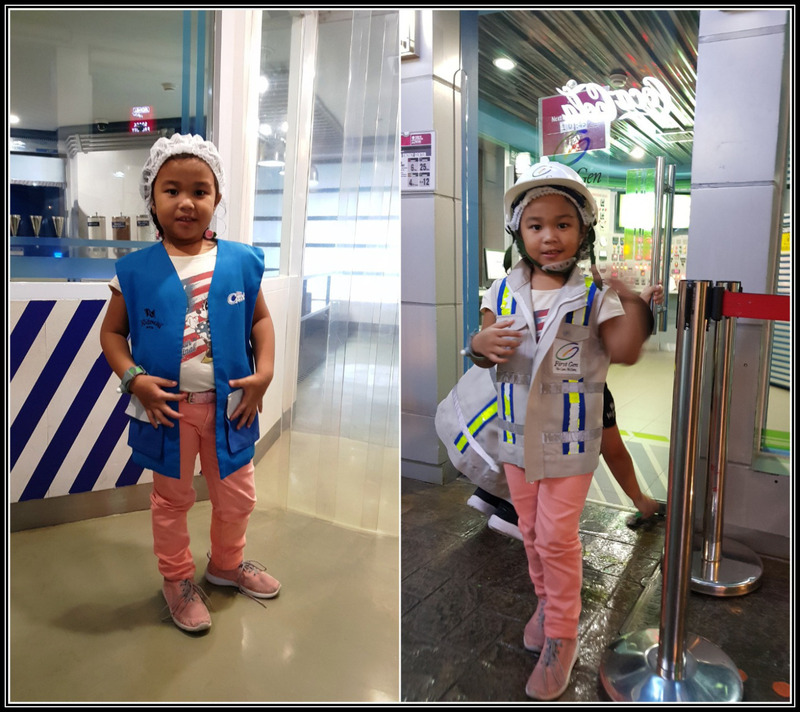 Every Monday, KidZania Manila is closed and since we decided to visit on Tuesday, walang nasagot nung tumatawag kami. My husband told me to email their customer service about the situation and I’m so happy that they replied promptly. 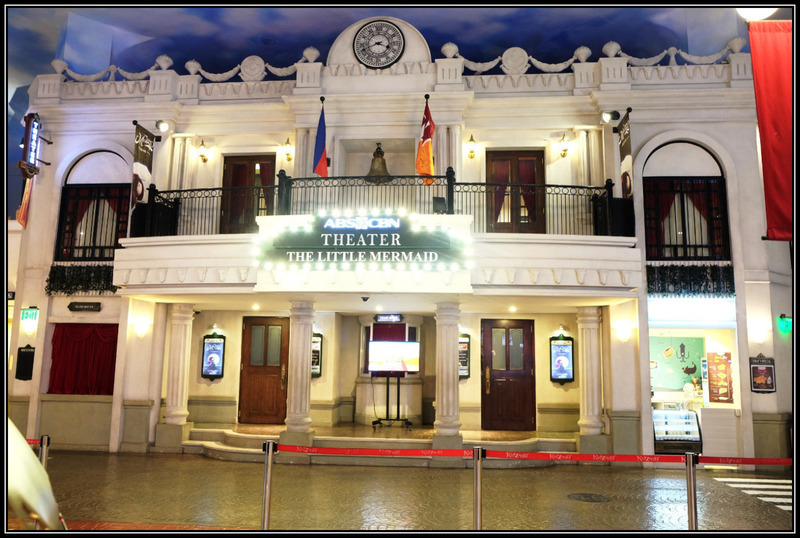 KidZania Manila is located at Park Triangle in North 11th Avenue BGC. 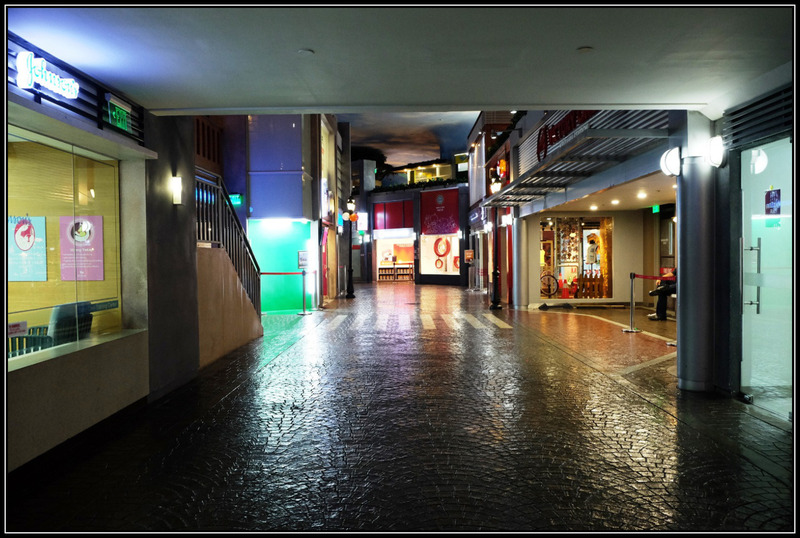 It is so easy to locate using Waze app, there are plenty of parking slots inside the building so you don’t need to worry about this. 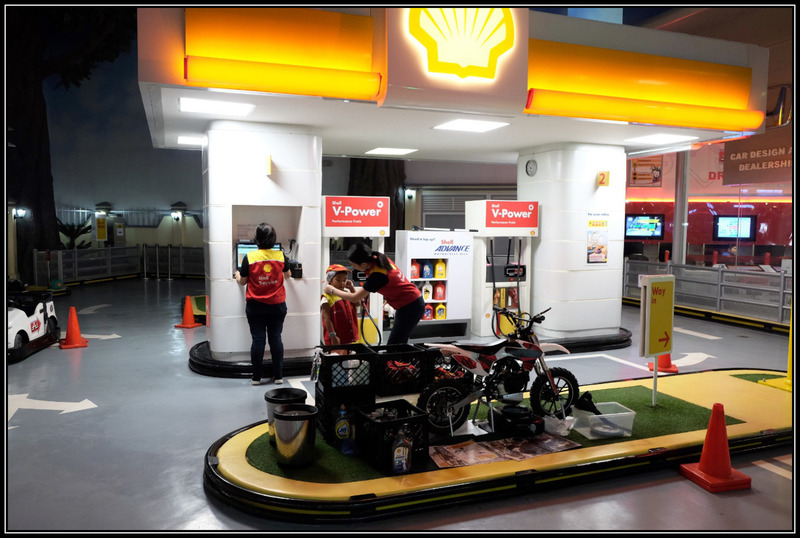 Since we went there on my husband’s birthday which falls on a weekday, the price is much cheaper and time allotted is longer, the place is open from 9am – 4pm. After passing through the security checkpoint, we go through a small hallway and emerge in the boarding area, which looks like Cebu Pacific's airport ticket counters. This is where we surrender our vouchers in exchange of boarding pass. 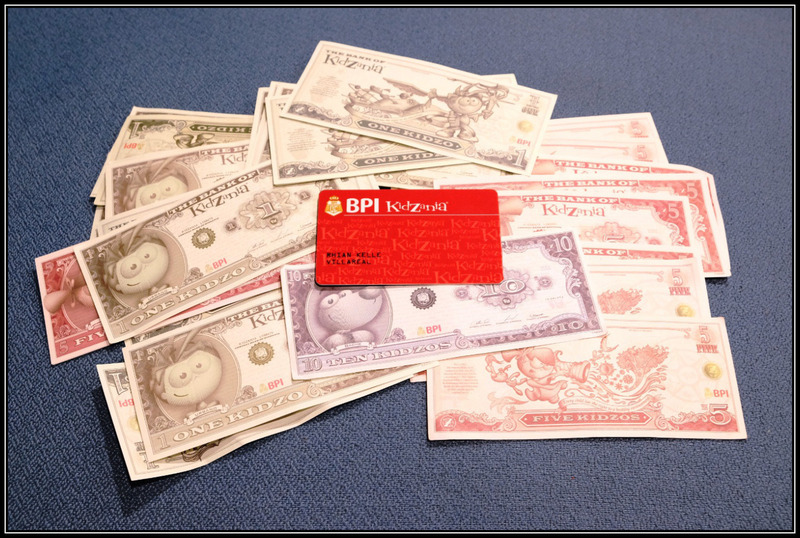 We also got a check for 50 KidZos (the official currency that can be used for paying for some activities inside KidZania), which we can encash at the BPI inside KidZania. 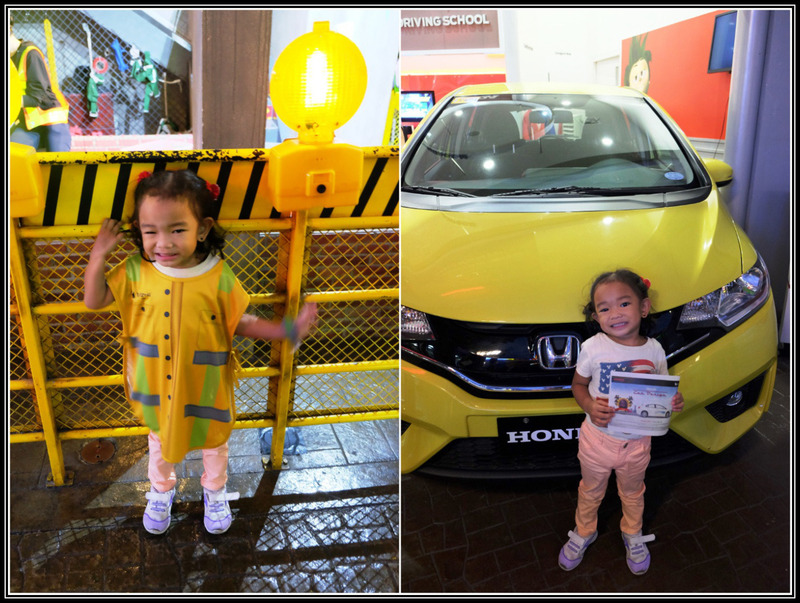 Kidzania Manila, here we come! 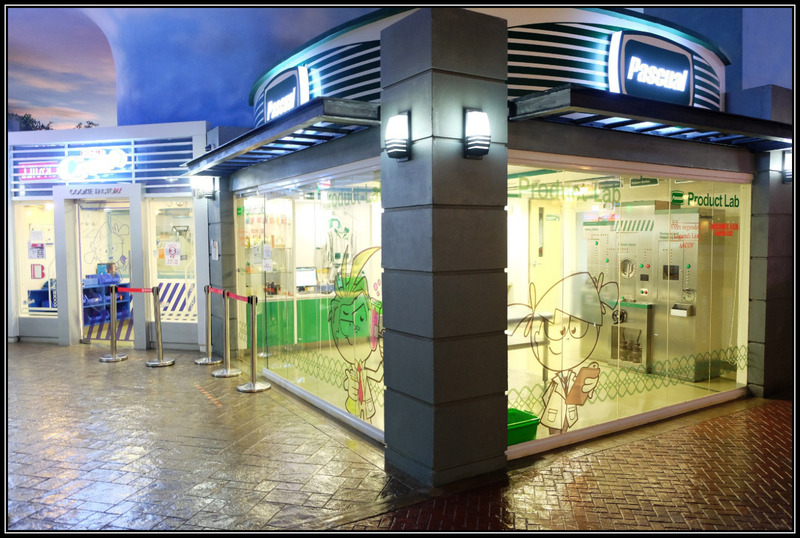 Employees of KidZania Manila will always greet you “Kai”, as this is how they say “Hi” here. Nice db. 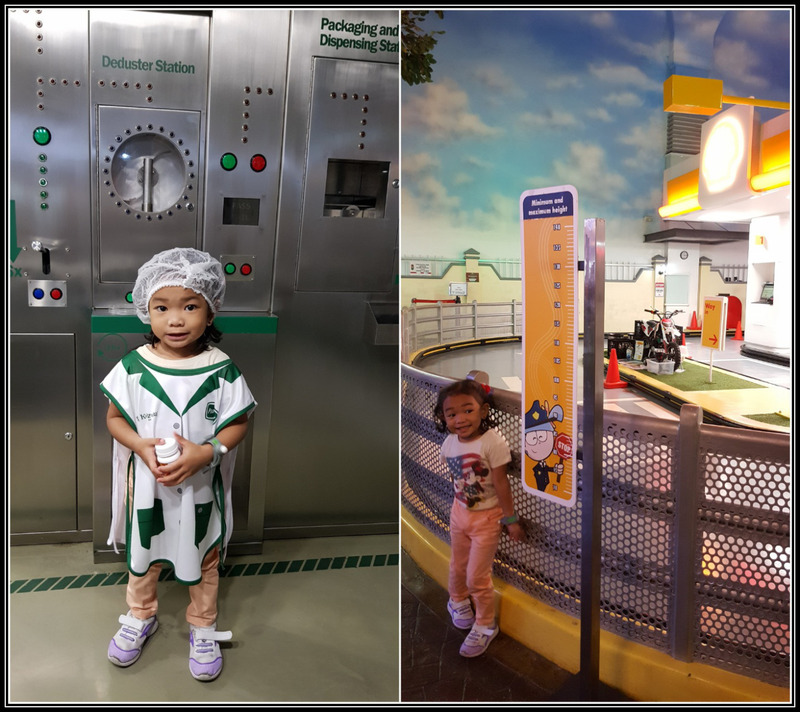 The place is fully air-conditioned, clean and secured, for me this is more than just a theme park, this mini city is really safe for kids to explore and pick up life skills along the way. 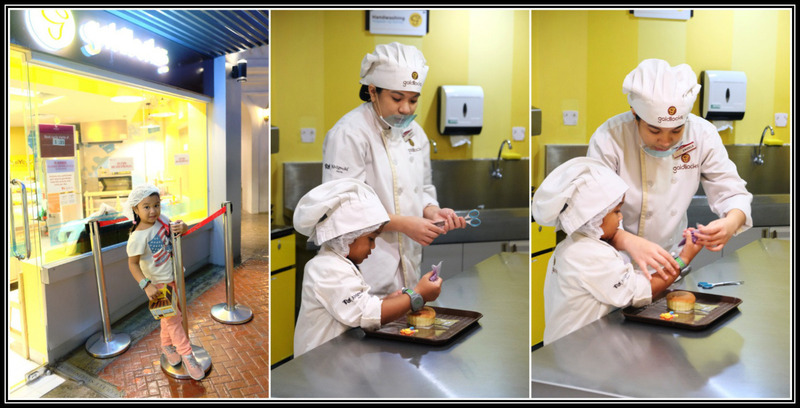 This is truly where learning is made fun and where children are encouraged to discover their passions and interests. Ian and I agreed that we need to supervise our kids separately, meaning he will take care of Rhian while I’m in-charge to Rhaine. 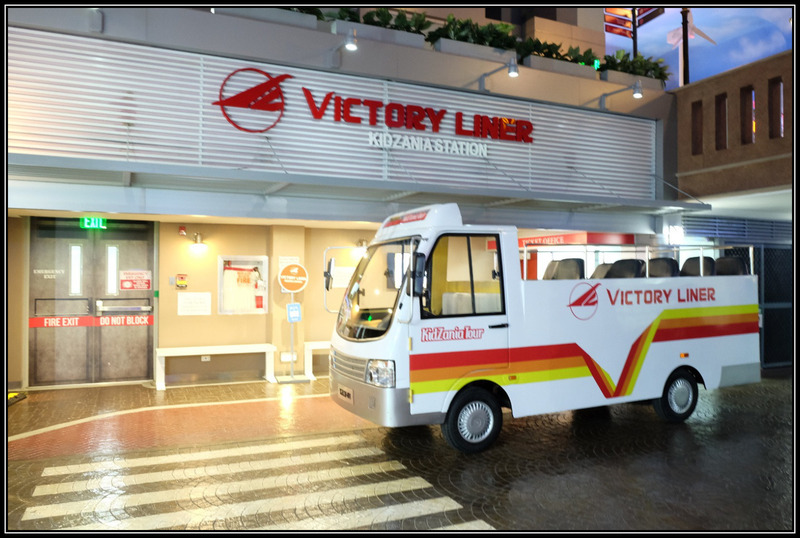 For toddlers (2 to 3 and 11 months old) are welcome to play here in KidZania Manila as they have two toddler - designated areas at the Mezzanine level and since we they have toddler time the day we visited, Rhaine was able to try and enjoy a wide range of specially crafter activities exclusive to them on selected time (visitors aged 4-17 years old will not be allowed to enter or participate in these toddler activities at the given time from 9-1pm), of course it is a must for one adult companion to be with the toddler at all time to be able to join an activity. They handed us a Toddler Journey Card in which we need to complete through the form of stamps (12 stamps) and we can only get stamp if the toddler has accomplished a task during the activity. 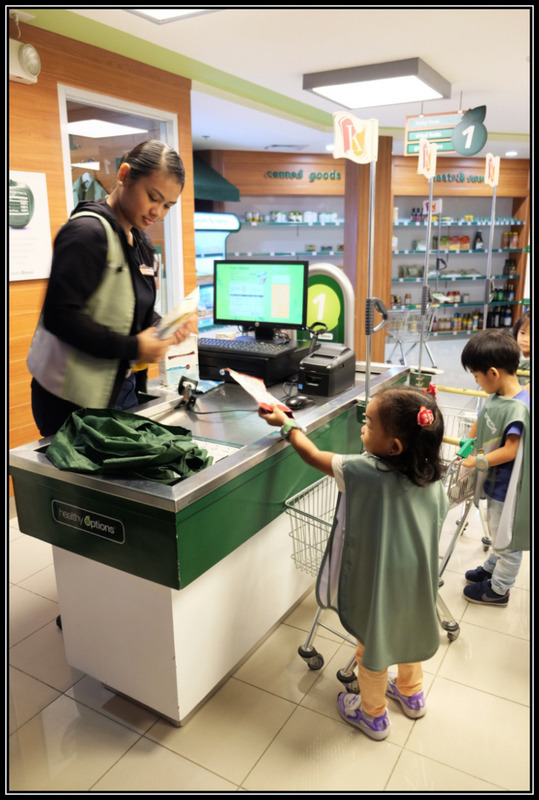 Once the toddlers completed the 12 stamps, they have a special gift / token that can be redeem from the Department Store. My kids are a little bit apprehensive at the start, maybe because they were overwhelmed with the beautiful place but eventually they enjoyed the activities here. So let me tour you in this magical place. 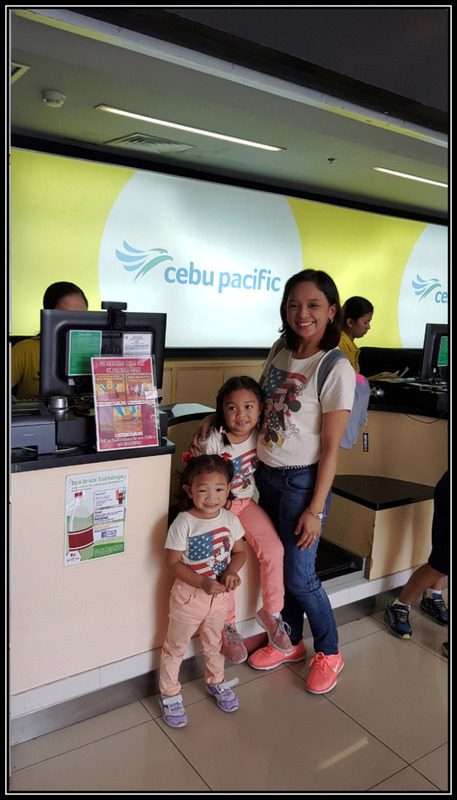 First stop is the Bank (BPI), this is where the kids can learn to cash a check and open their own personal bank account, which comes with an ATM card, and start saving their kidZos to gain financial awareness and learn about the importance of saving. They may also work as a Banker and help Clients with their transactions. Good Job, Rhian for your hard work! 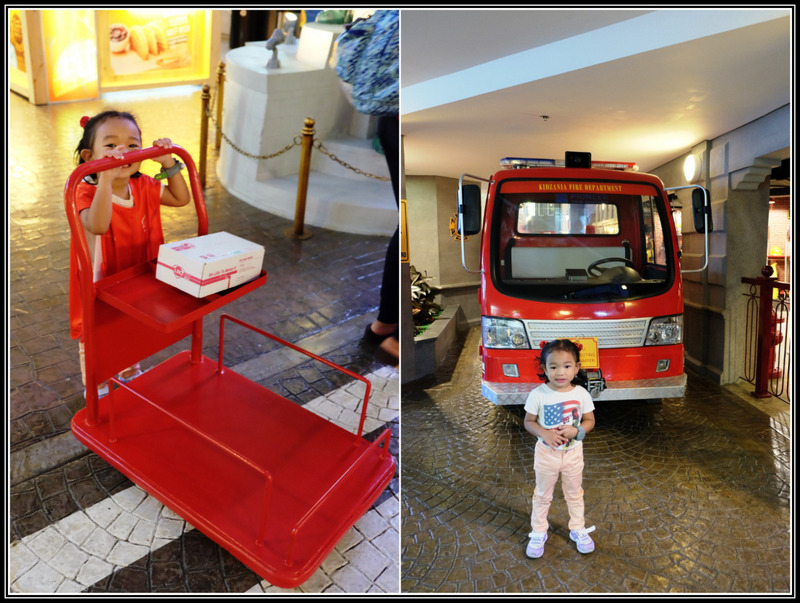 As soon as we received the KidZos, Rhian and her Daddy start their amazing tour on Mezzanine Floor while Rhaine and I on the other hand tried the activities on the Ground Floor. The kids were given an orientation before boarding to their mission / work. Take note of these guys, adult can’t join the fun / activity, strictly no using of cellphones, tables or any electronic device while inside the establishment. You are also not allowed to take photos inside the activity area. Toddlers will not receive a check or kidZos. 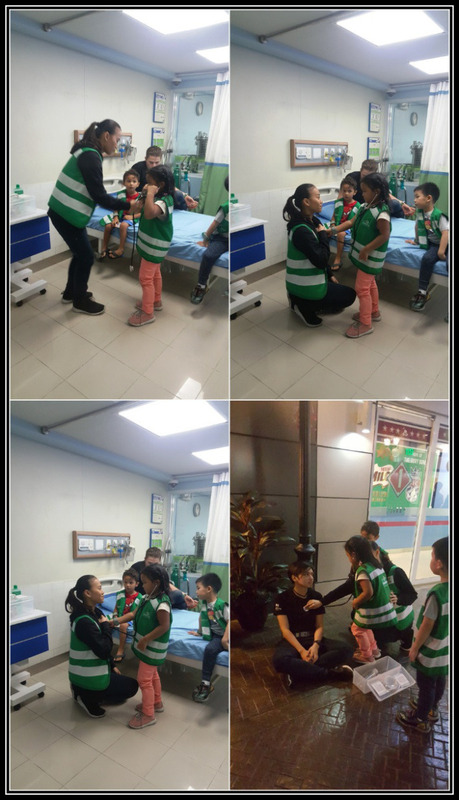 Role-play activities are for kids 4 – 17 years old only (except for the scheduled toddler time). 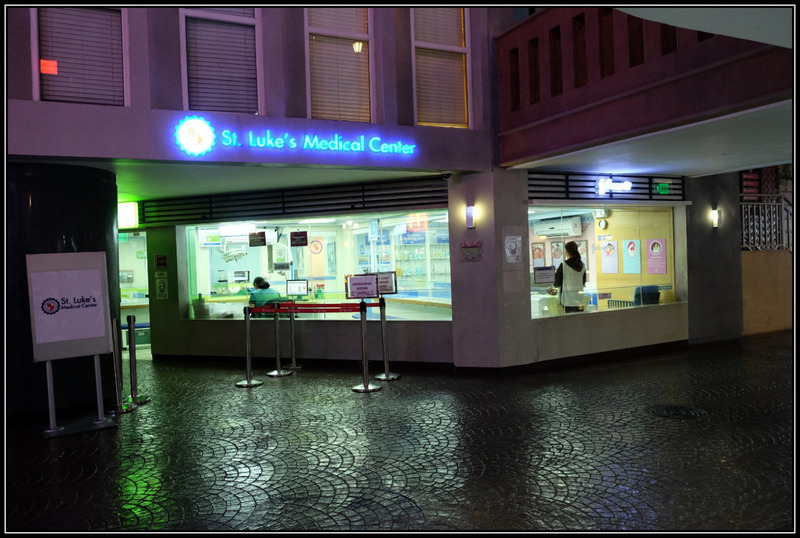 Here are the establishments that we visited and got the 12 stamps within the allotted time. Since the toddler games are very limited and Rhaine already finished all her task she still enjoyed the kids room with dolls, kitchen, etc. at RightZKeepers’ House . 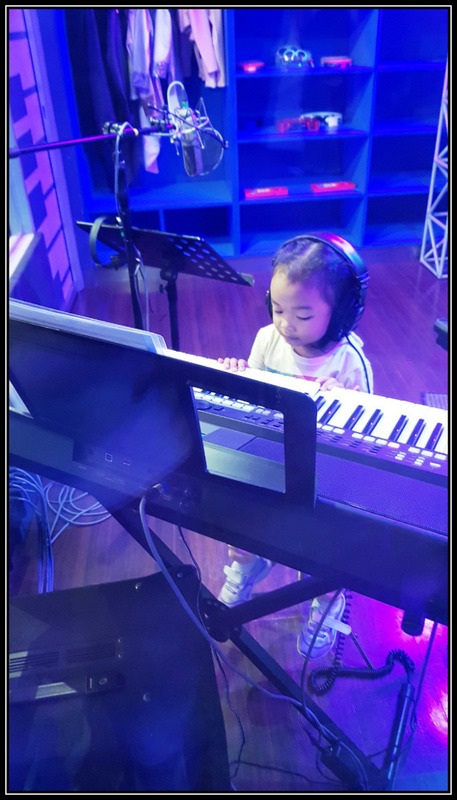 Rhaine is so happy to be in this place, it is designed like a kid-sized house with a kitchen, living room, walk-in closet, and soft-play bedroom. 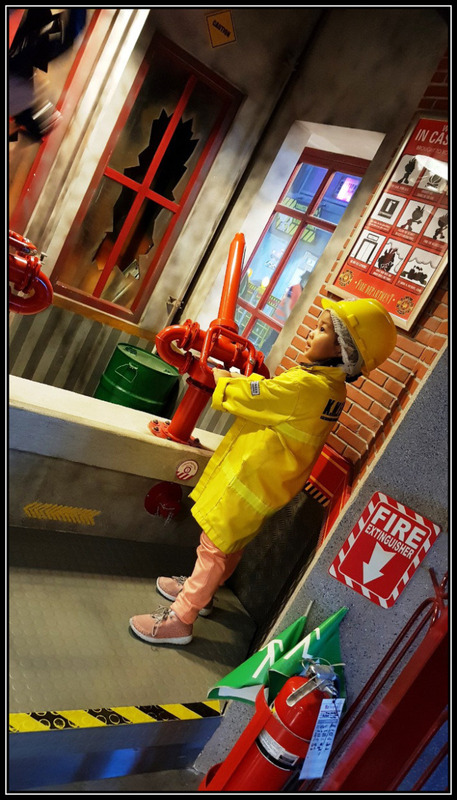 Here in KidZania, children are given the opportunity to grow up to change the world for the better. 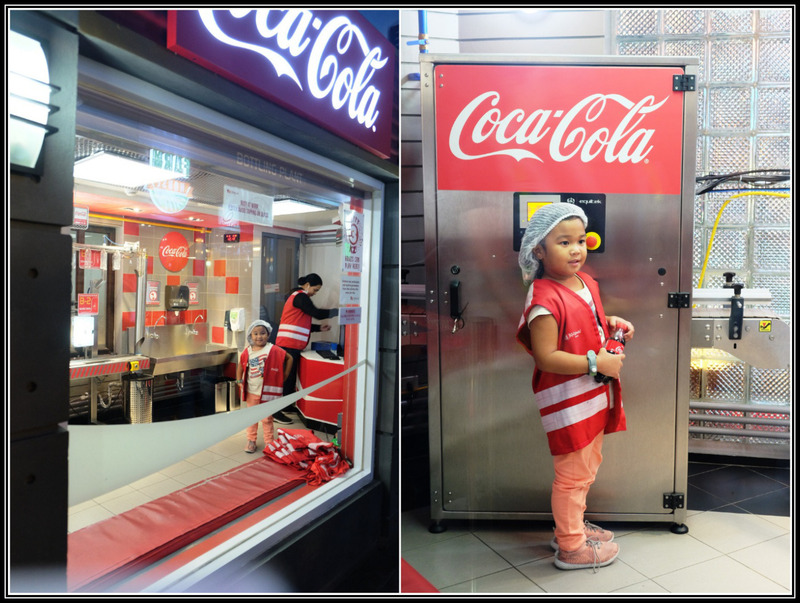 The place really teaches the children on how to interact with other kids and learn the value of work. I was surprised that my 2-year old and 4-year old daughters do the task on their own. There were uniforms and props for each job they tried. The instructors are great and very accommodating too. Here’s my little dalaga doing her given task. Again, no picture taking allowed inside. This is one of their lounges where we ate our free popcorn and relax for few hours. Enjoy na enjoy ang mga bagets kakatakbo dito sa room na to. 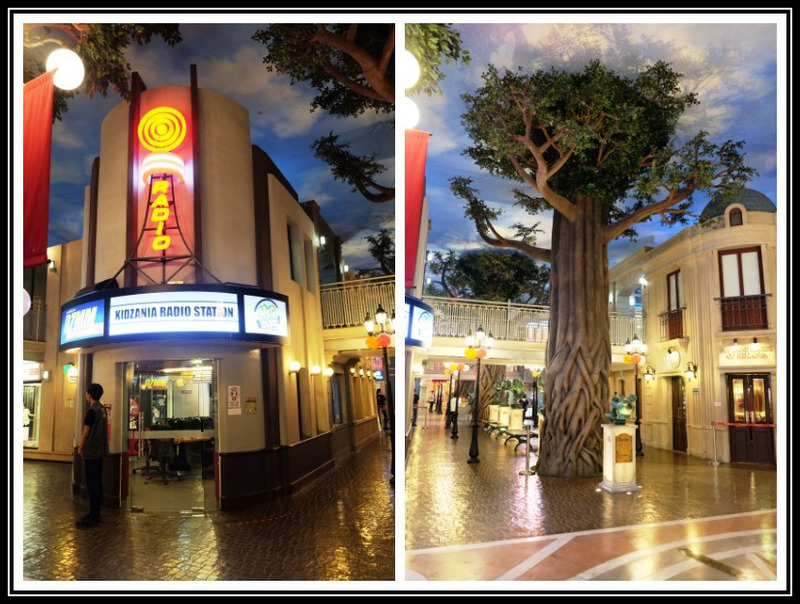 Overall, KidZania Manila is one of amazing and great playground for the kids. I really love the place because kids here learn how to be independent and in some ways will have an idea of what they want to be when they grow up. The rates are quiet high but with superb facilities, set-up, freebies and service, it’s justifiable and the overall experience is so worth it. 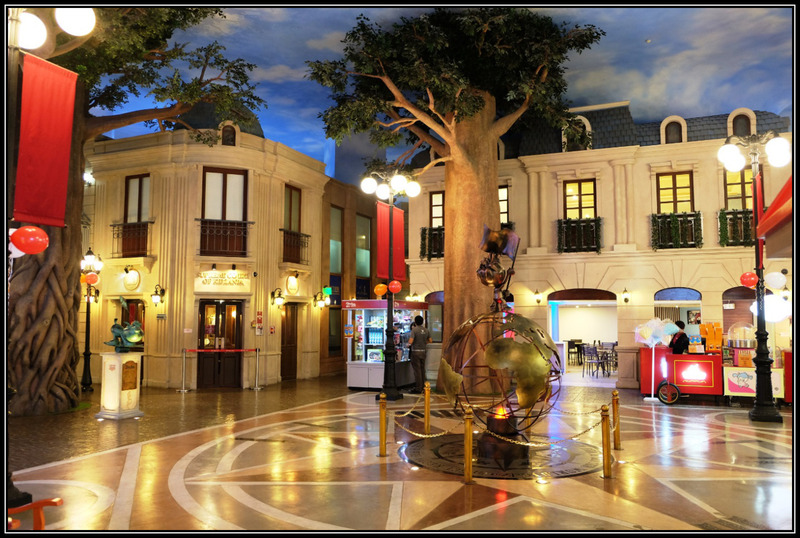 I remember Rhian told me that this is her dream playground. 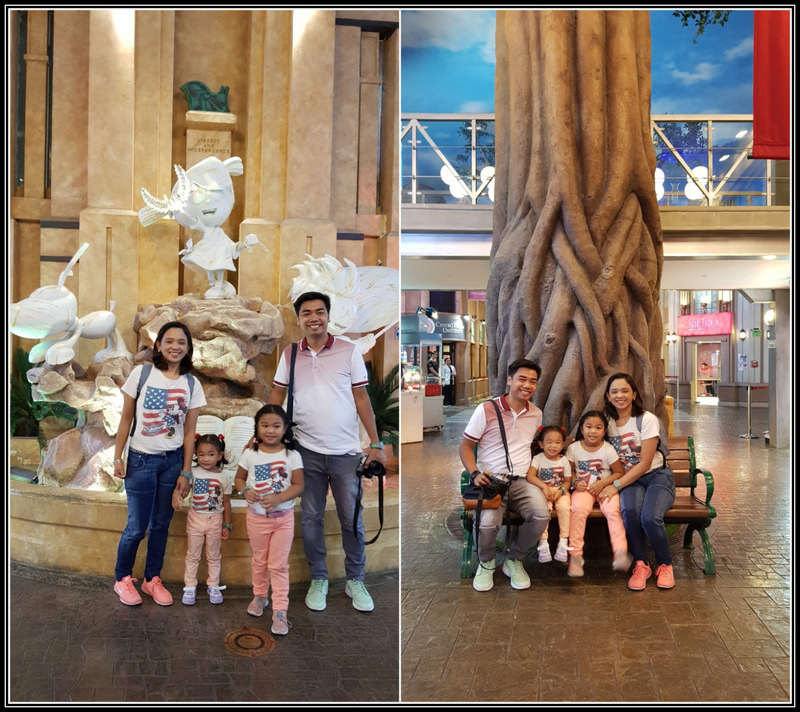 We will come back here again when Rhaine turns 5. Promise!